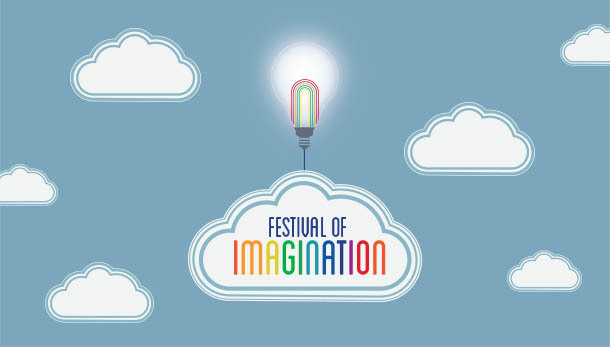 Inspirational talks by world-renowned artists to a film programme Selfridges launches its in-store line-up of interactive lectures, debates and workshops titled the “Festival of Imagination“. Taking place at their 3 stores the packed line-up runs from 5th to the 21st February. Full line-up for the Birmingham store can be found here. This entry was posted in Art, Birmingham, Exhibitions, Film, Performance and tagged Birmingham, Bullring, Festival of Imagination, Selfridges. Bookmark the permalink.